Respond To Your Online Reviews. It’s Just Good Business. People will talk about you and your business online and if you listen and respond, it’s a win-win for all. 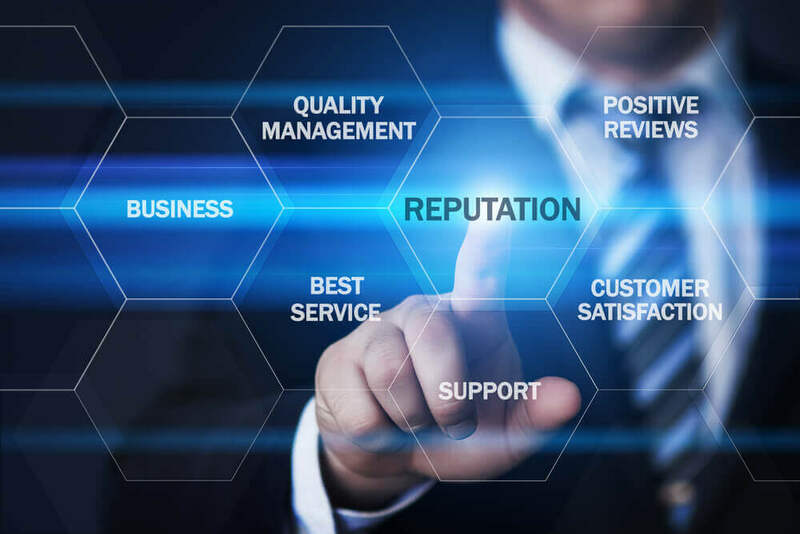 Why Pay To Be Listed On Review Sites When Consult PR Can Provide Software That Will Put Your Business On The Right Review Portals - For One Fee? 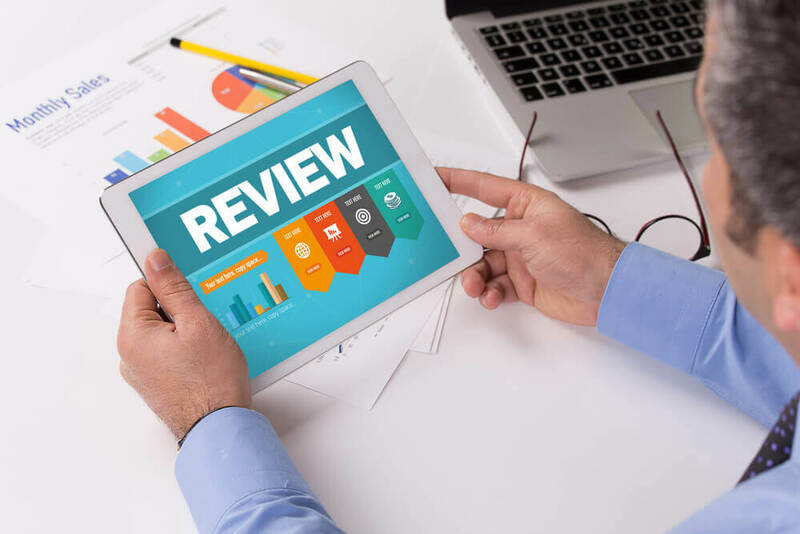 Quick, name as many review sites as you can - we bet you will leave at least 50 out - and your customers are probably leaving reviews on them - shouldn’t you know they exist and have a presence without paying extra? Consult PR Knows How To Hunt Down Errors As Related To Your Business Listings Online. 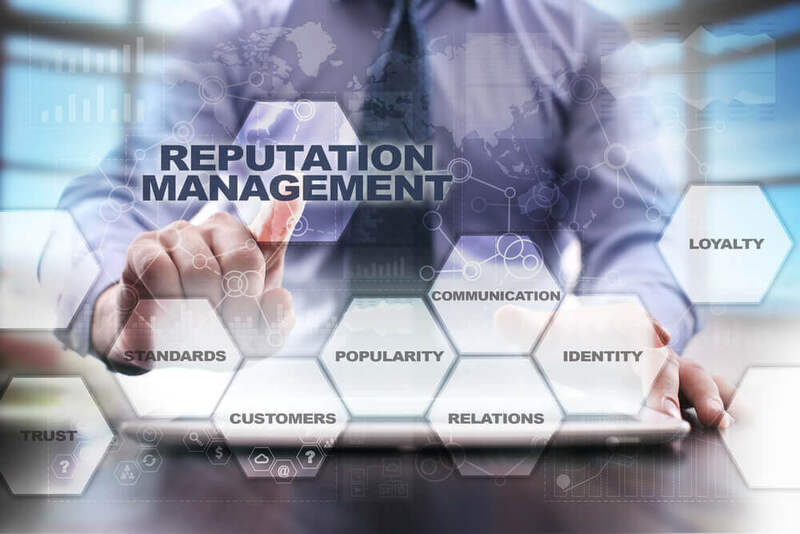 One wrong digit in your phone number, or a missing website address can throw off your online reputation. Don’t let that happen to you.